Netflix is giving Hallmark a run for the Christmas crown this year! 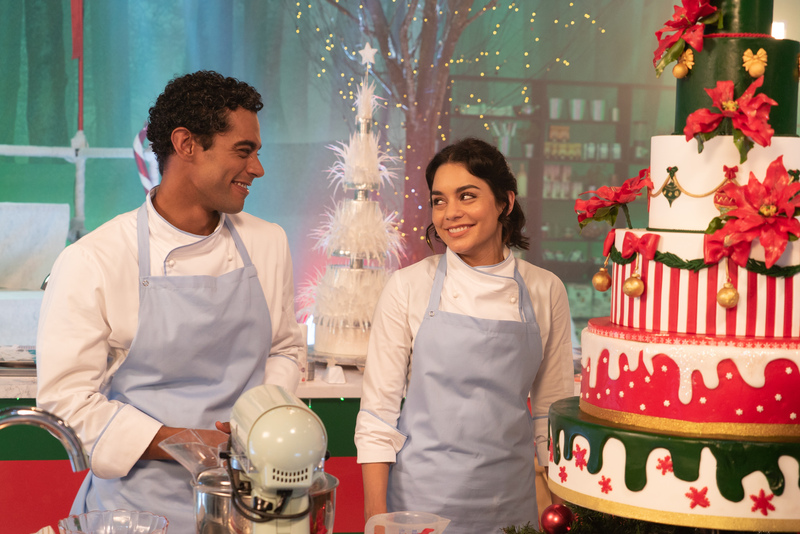 The past few weeks, Netflix has released several Christmas movies. Here’s a list of a few to get you into the Christmas mood this holiday season! Starring Kat Graham and Quincy, The Holiday Calendar is about a magical Advent calendar that predicts the future of the main character, Abby Sutton (Graham). There’s even somewhat of a Christmas romance love triangle! Christmas With A View revolves around a restaurateur (played by Kaitlyn Leeb) who hopes to find career success again through helping her boss with some secret job ventures. However, her holiday romance with the new celebrity restaurant chef (played by Scott Cavalheiro) is threatened by the real reasoning behind the business deals. High School Musical fans must watch Vanessa Hudgens in this Netflix special! Stacy, a baker, swaps places with an identical stranger named Lady Margaret (both played by Hudgens). Lady Margaret is set to marry a prince, but just wants a taste of what it’s like to be normal. Oh, and of course, there are several romances!